I'm on a nostalgia kick at the moment. 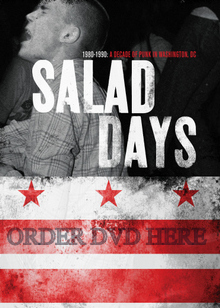 And what does it say about me that my fondest memories of my childhood involve television? 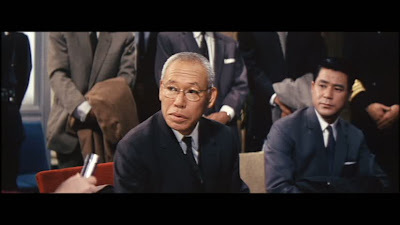 I don't remember being happier than when I was left alone in front of the television to watch something only I wanted to watch; my grandfather was a movie buff but I think the Godzilla films would have strained his patience a bit. 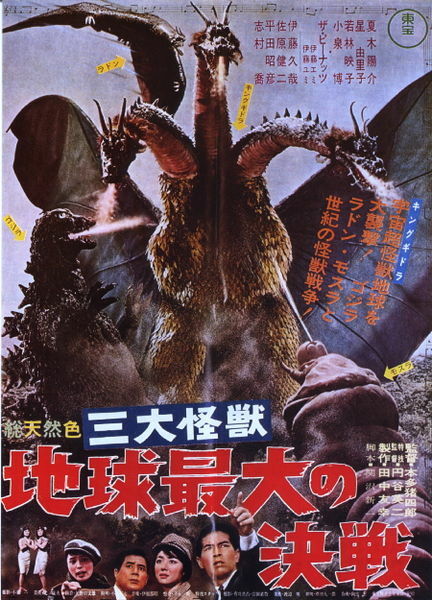 1964's Ghidorah, The Three-Headed Monster is a lot of fun and Akiko Wakabayashi makes a convincing alien. 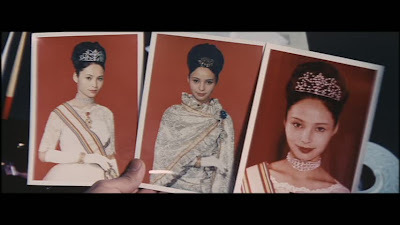 Well, is she an alien? She plays the princess of a tiny island who mysteriously survives a plane crash and returns to wander Japan as a kind of psychic who says she's from Venus. 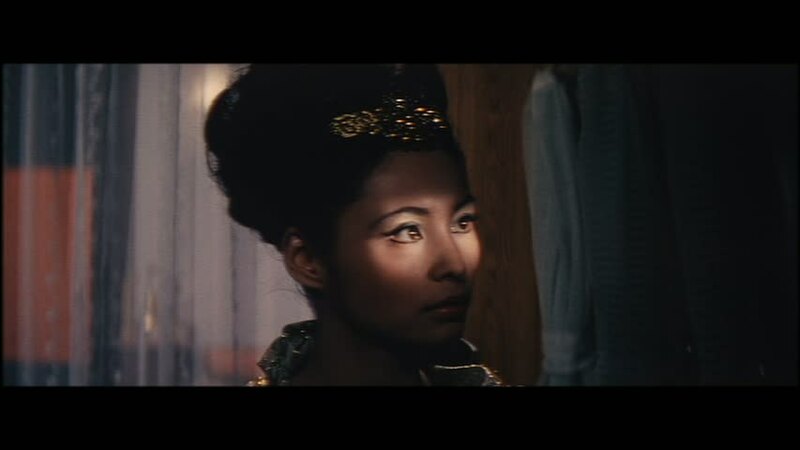 Meanwhile, some assassins from that island are out to get rid of her. Her mission seems to be to warn Earthlings of the arrival of King Ghidorah but it's up to the tiny twins from Infant Island to summon Mothra who brokers a peace deal between Godzilla and Rodan who, along with the larval form of Mothra, fight the golden skinned King Ghidorah near Mt. Fuji. 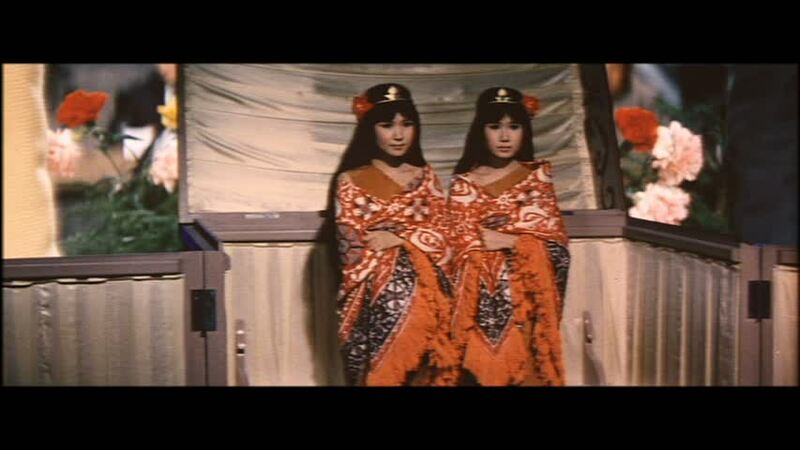 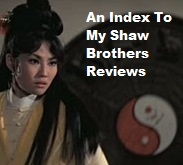 The Peanuts were a popular singing duo in Japan and they sing a variation on the "Mothra song" here in this film. There's something silly and beautiful about these scenes and they remain oddly moving to me -- the idea of the island of tiny people with their monstrous protector is the stuff of childhood fancy. 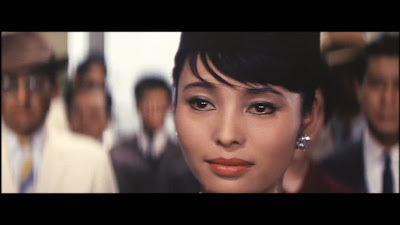 Not only that, but in a series of films where Godzilla tramples on people, the arrival of Mothra as Earth's saviour is a bit more lighthearted. 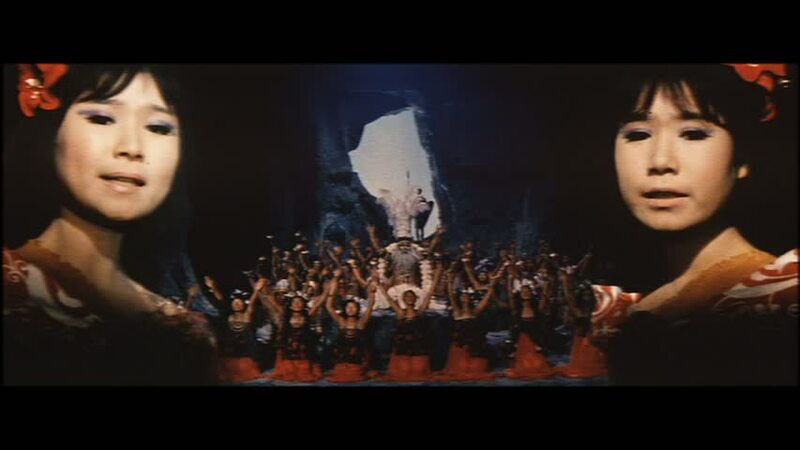 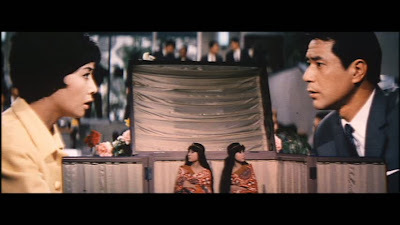 Takashi Shimura shows up as Dr. Tsukamoto who attempts to heal the princess-as-Venusian. 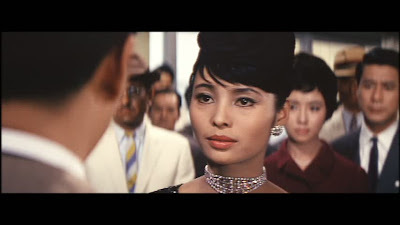 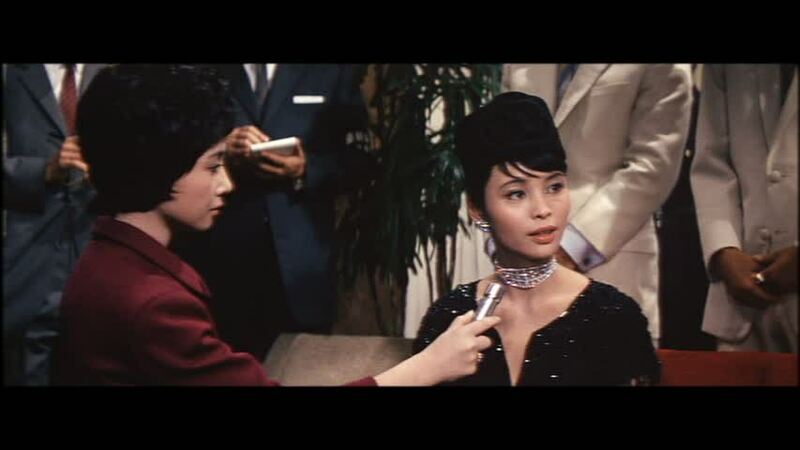 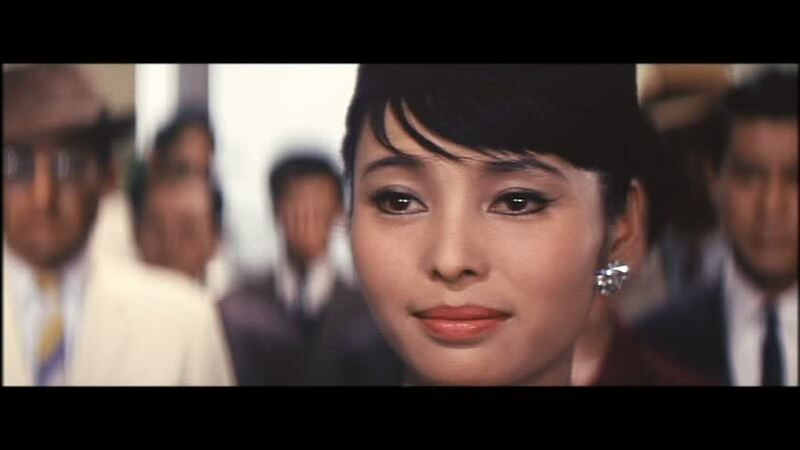 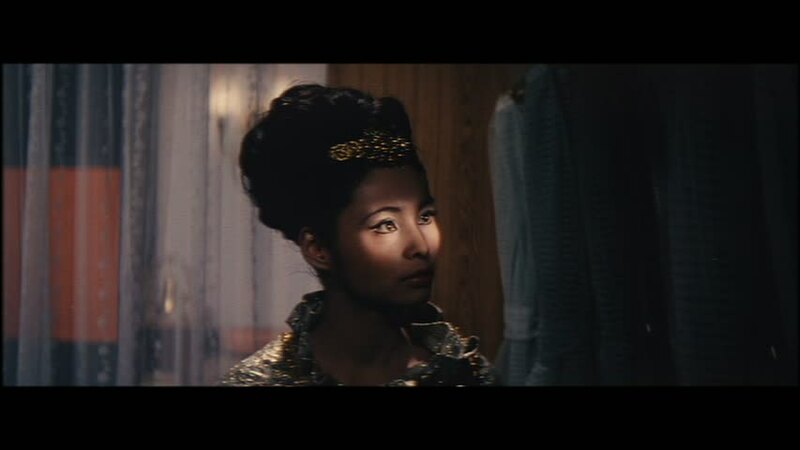 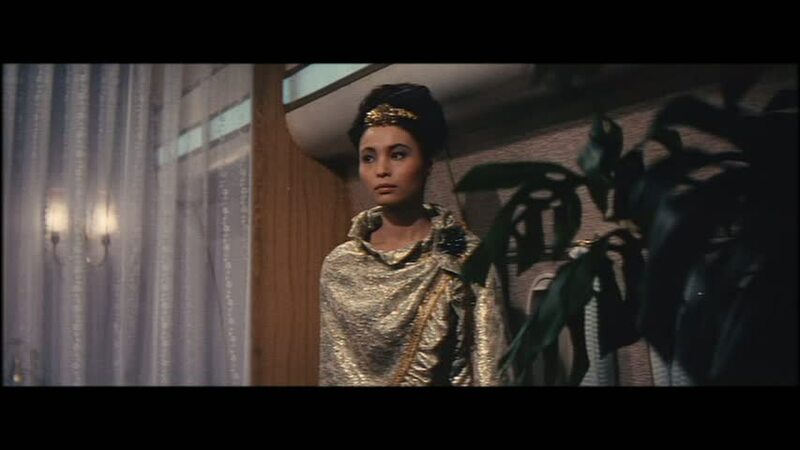 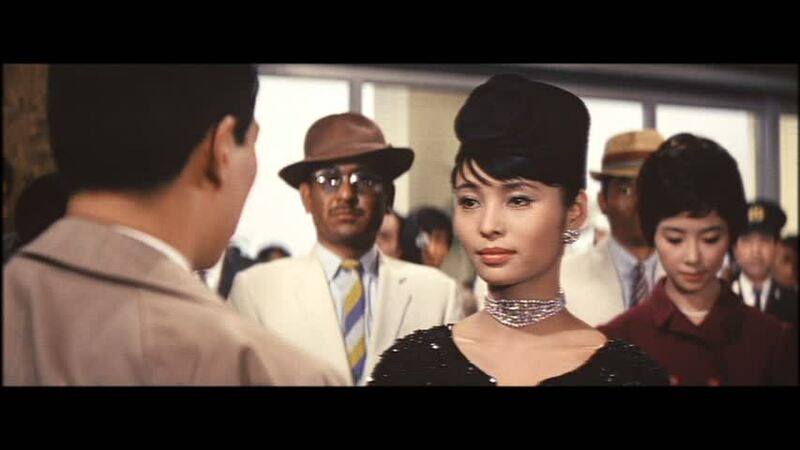 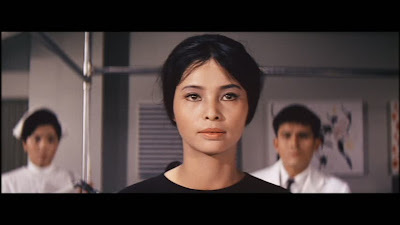 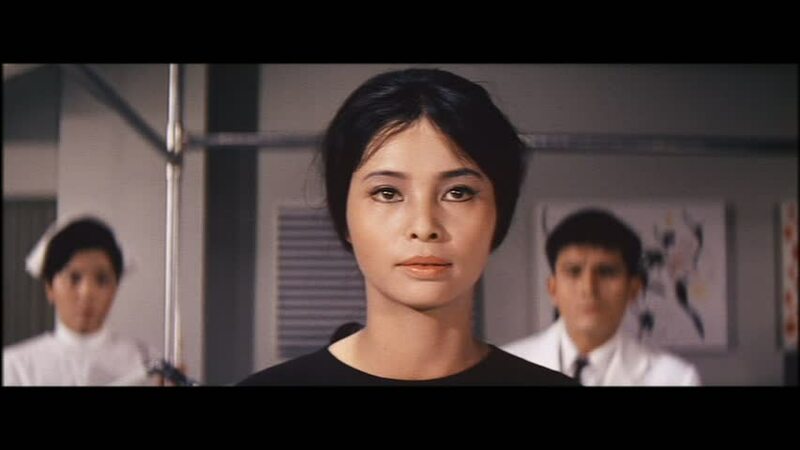 Akiko Wakabayashi looks simply stunning in the final scene.